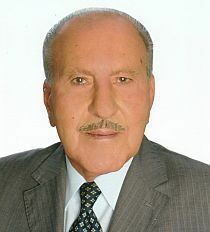 The Arab Union for Cement and Building Materials (AUCBM) is an inter-Arab organization, affiliated to the League of Arab States and Council of Arab Economic Unity. 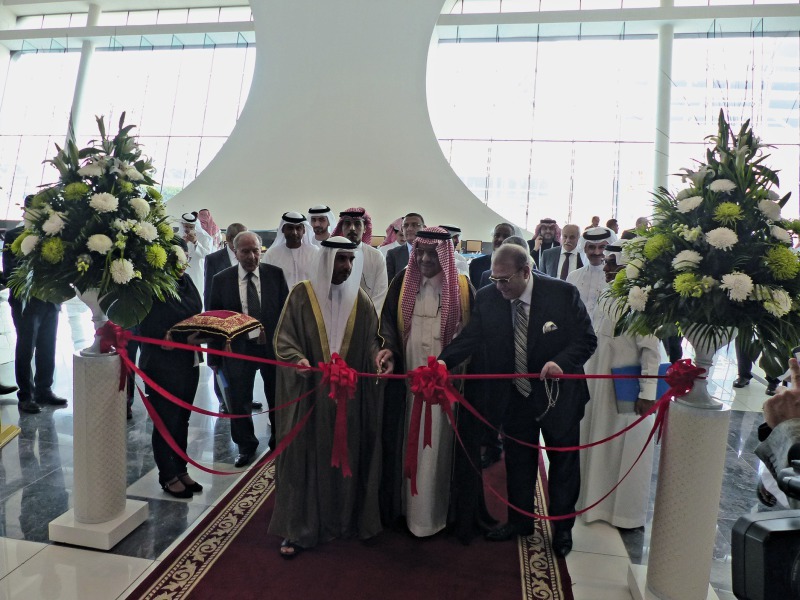 AUCBM organized its 21st Arab International Cement Conference and Exhibition at the Abu Dhabi National Exhibition Centre – ADNEC, Abu Dhabi/UAE, from 16.11.-18.11.2016. 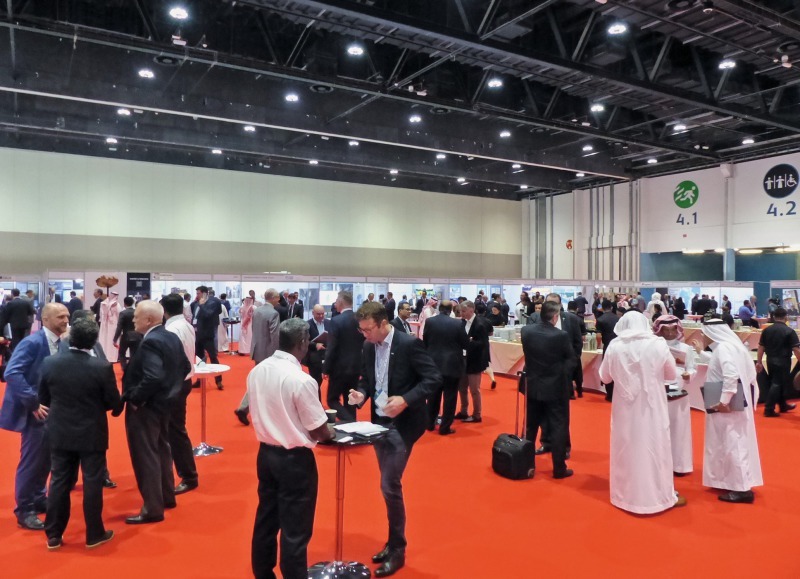 A total of 127 companies from the Arab and international market took part in the exhibition, with 147 stands distributed over an area of 1323 m². The exhibitors included companies working in the field of manufacturing of cement, cement production requirements, and environment protection technology. 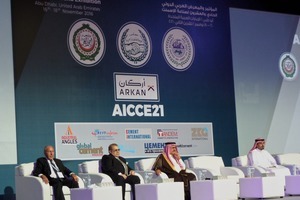 Arab participating companies came from Egypt, Iraq, Jordan, Lebanon, Morocco, Oman, Saudi ­Arabia and UAE. International exhibitors came from Austria, China, Cyprus, Czech Republic, Denmark, France, Germany, India, Italy, Russia, South Korea, Spain, Sweden, Switzerland, Thailand, the Netherlands, Turkey, and the UK. 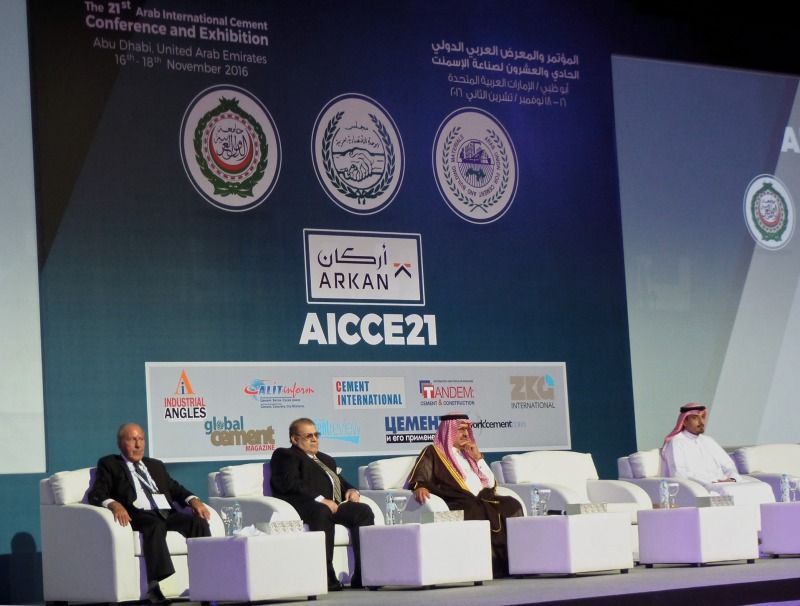 AUCBM’s 74th Board of Directors’ and 39th General Assembly meetings were held in concurrence with the conference and exhibition.